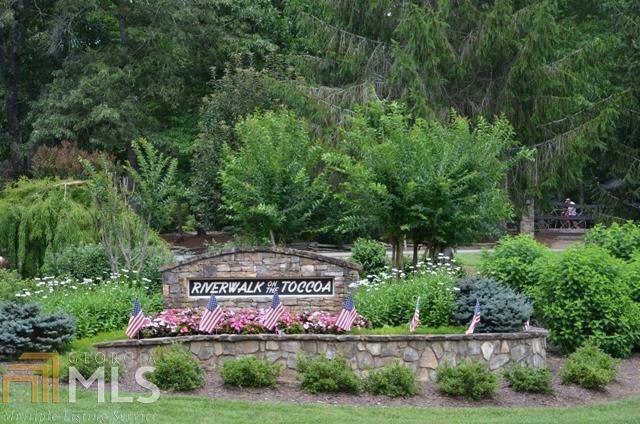 Upscale Mountain Gated Community of Riverwalk on the Toccoa. This community provides abundant wildlife on undisturbed forestland. 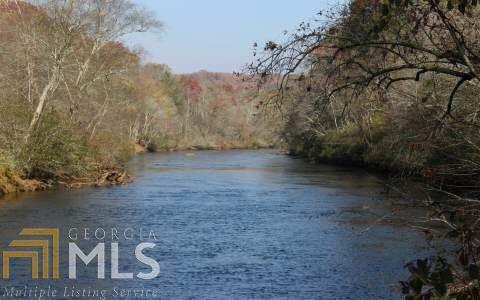 Riverwalk on the Toccoa is an established community with miles of hiking trails, River access for fishing, kayaking and a community pavilion equipped with kitchen for monthly socials to spend time with family and friends in the development. 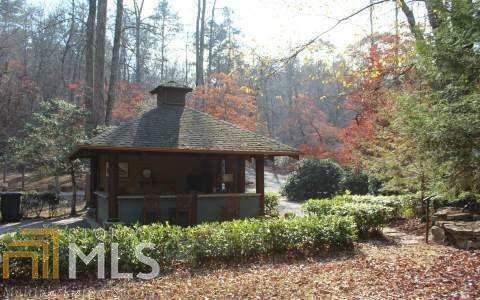 Property is 2.1 acres; gentle to level with water already available to the lot. 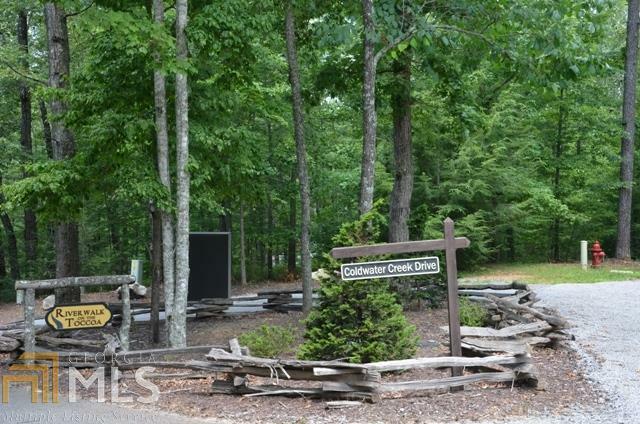 Lot 93 is part of Phase V of the development close to main entrance and just miles from the town of Blue Ridge build on this property and make this your mountain get-a-way home.